As we move into the the fall real estate market we see the typical slow down in sales volume, but this is not keeping prices down by any means. 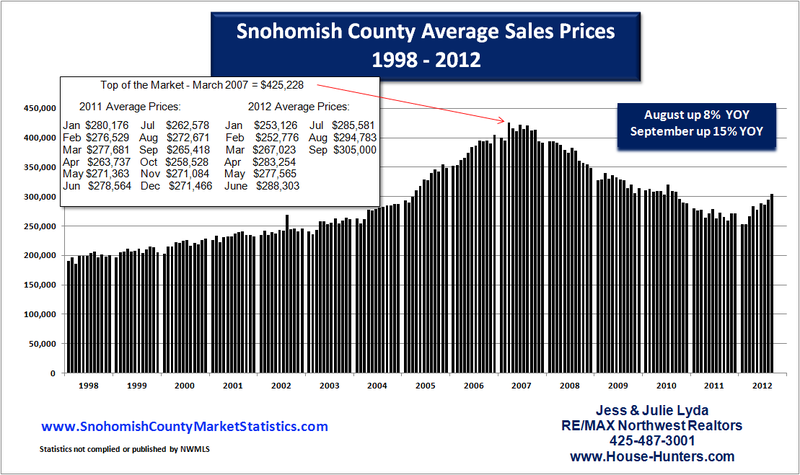 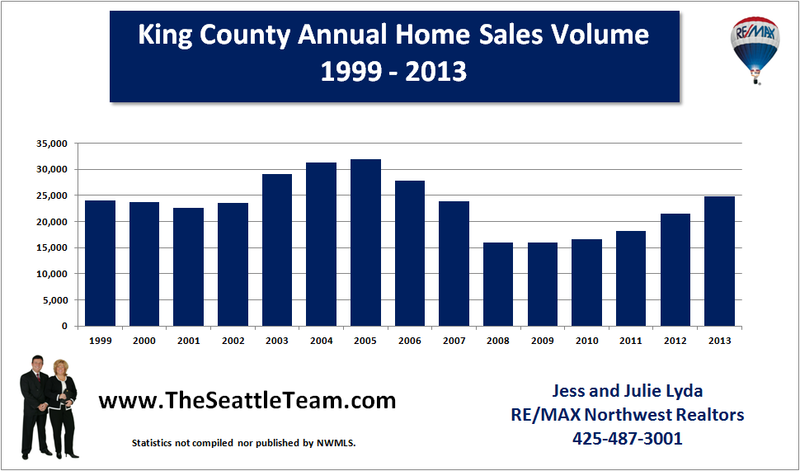 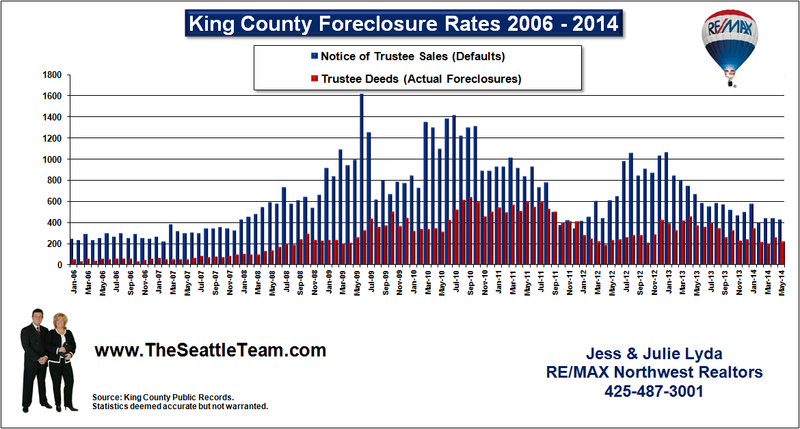 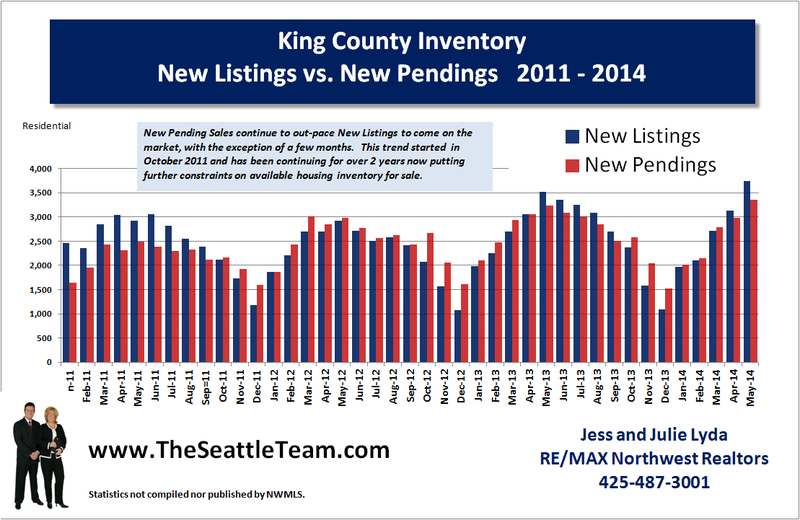 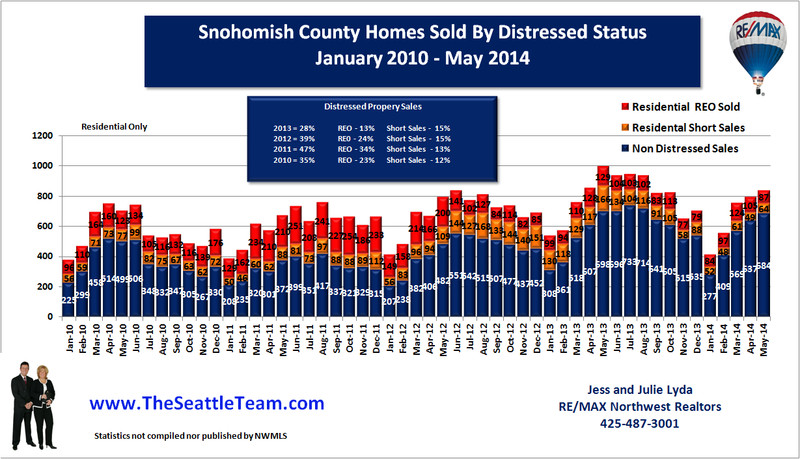 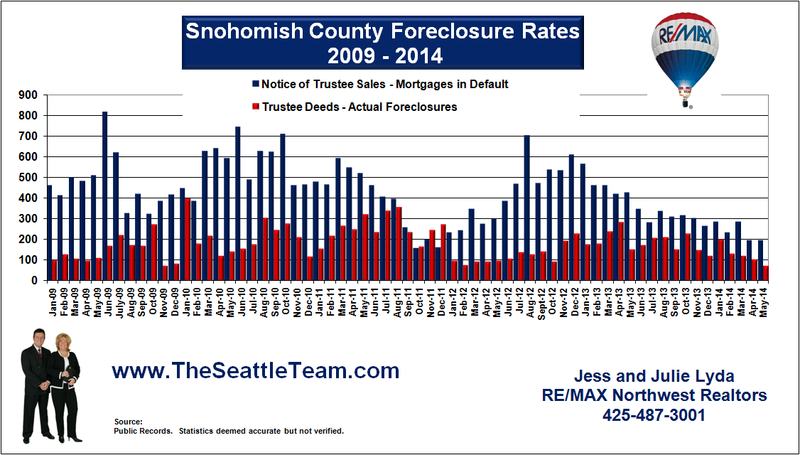 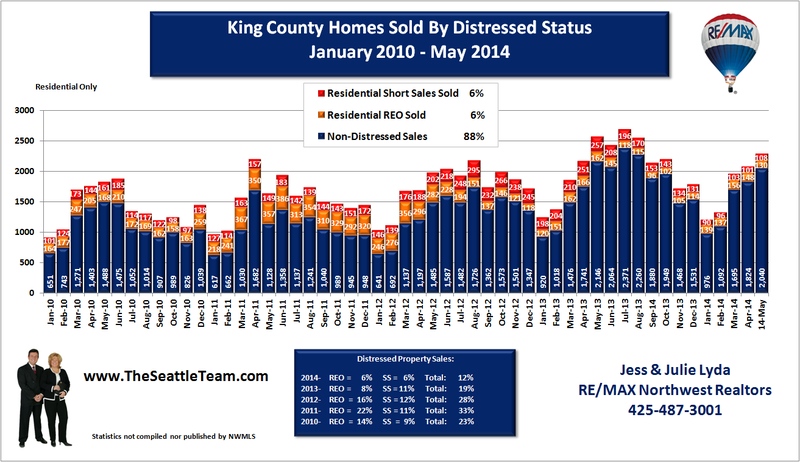 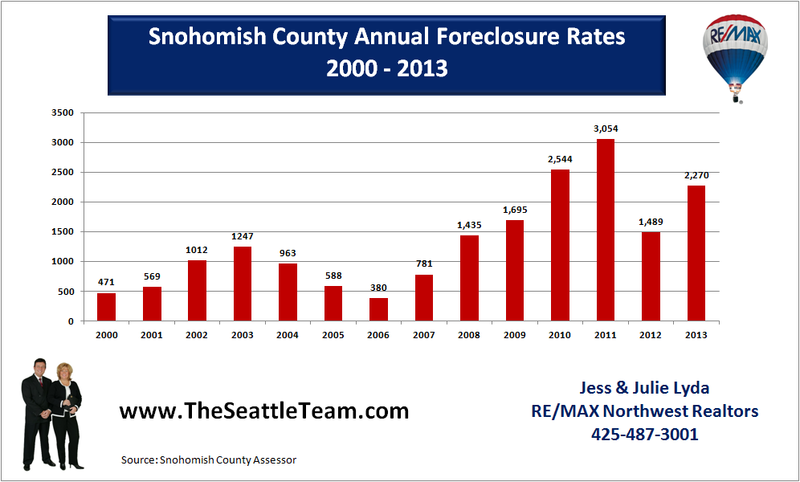 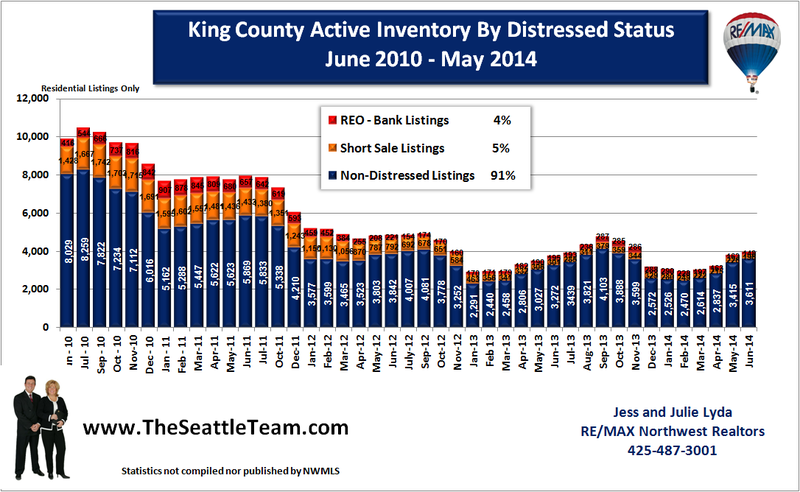 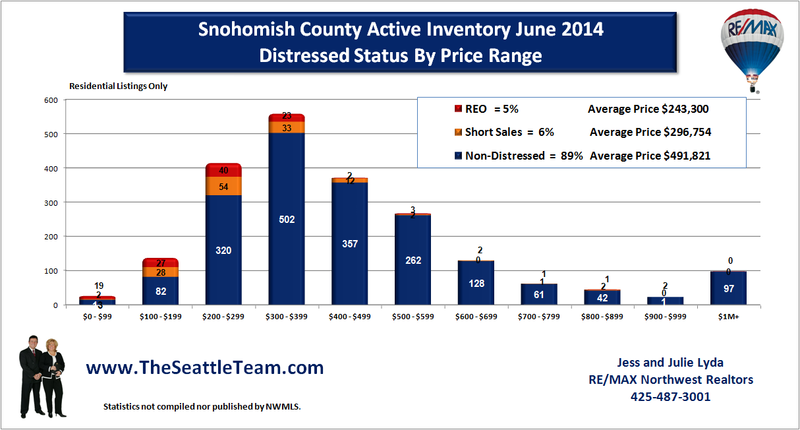 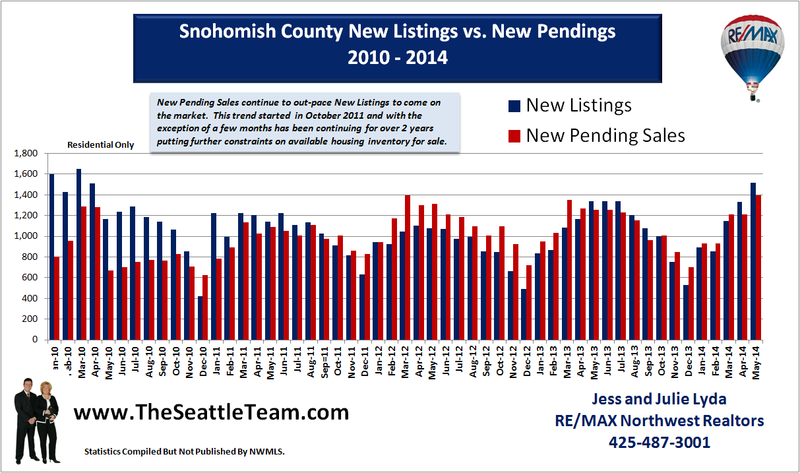 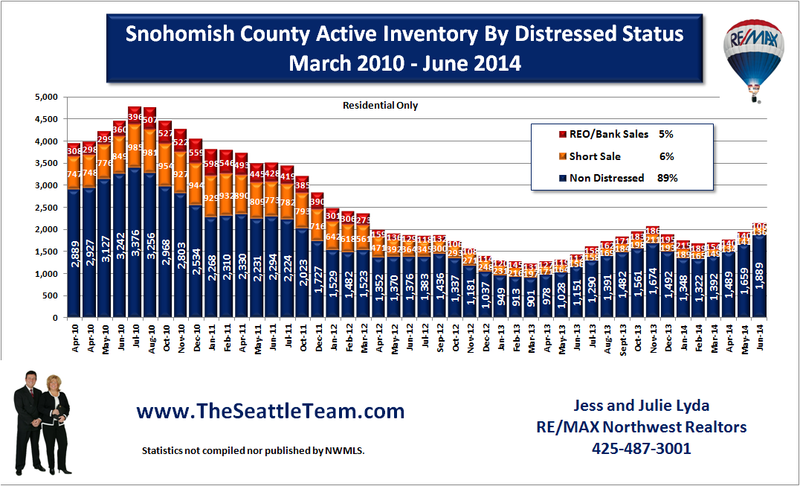 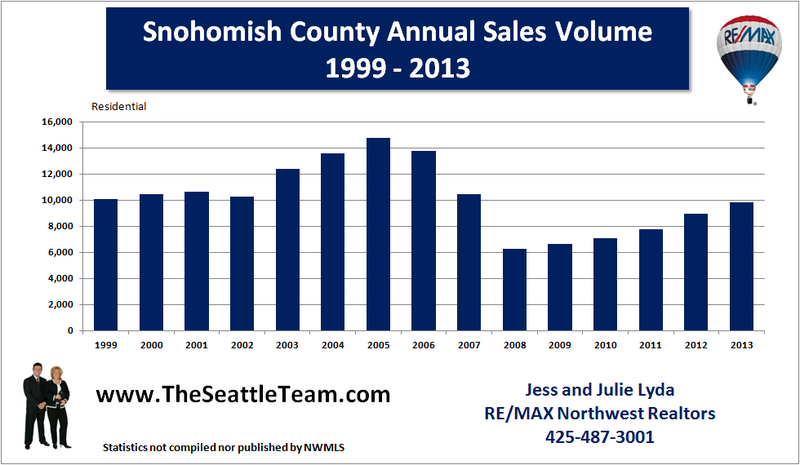 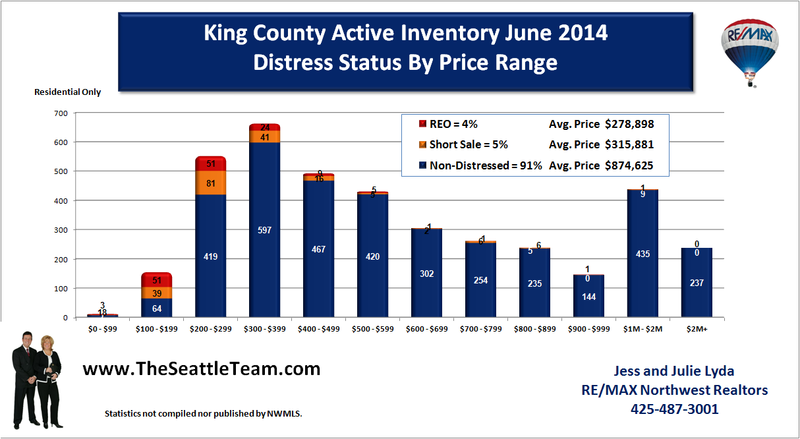 Snohomish County average home prices rose 15% year over year for September 2012. 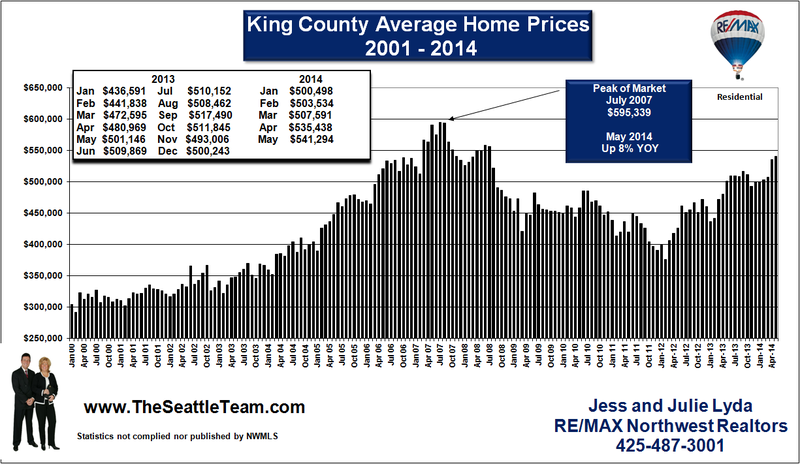 We have seen home prices bump up and down throughout the year, but every bump up is higher than the previous. 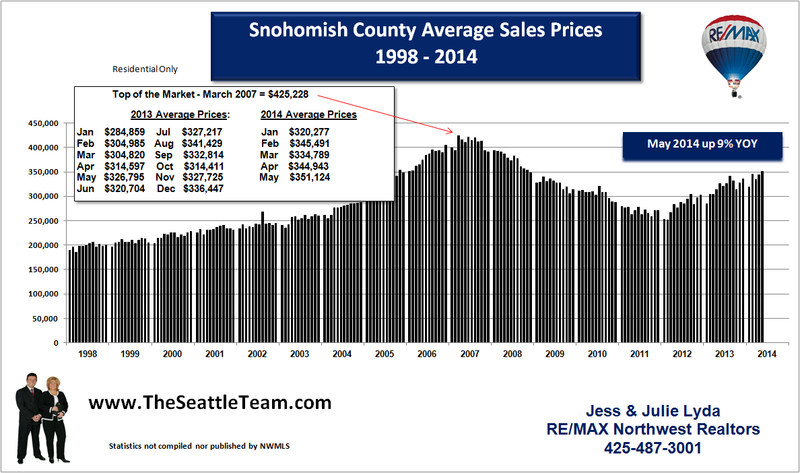 Prices are expected to remain strong for the unforseeable future. 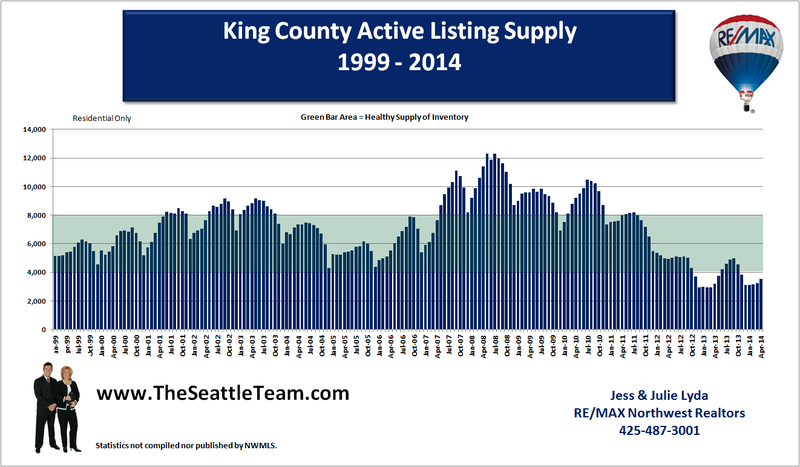 Unless we see a rise in inventory or interest rates don't expect any significant pull back in home prices.